“Attention all presidents, leaders and members of SMV ministries. 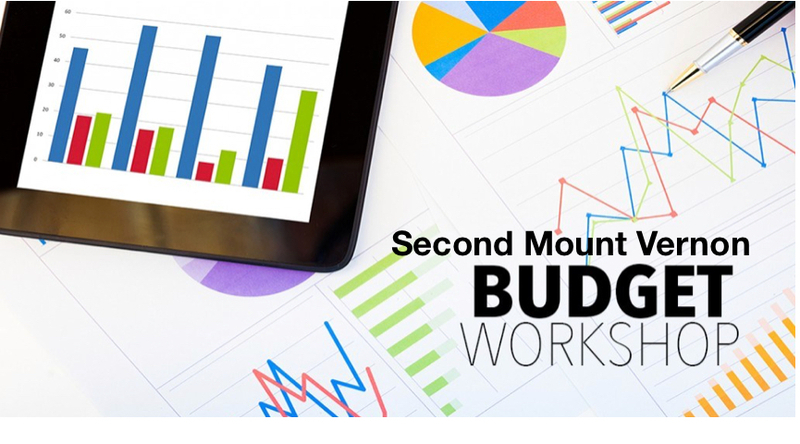 The time is here to prepare for 2019.” Join us on September 15th from 10am – 2pm for a budget workshop. You will gain valuable information to create and prepare your budgets for 2019. There will also be a forum where questions and/or concerns relating to finances can be addressed. Please contact Andrea Robinson at andrearobinson8@smvbc.org for more information. Lunch will be served.